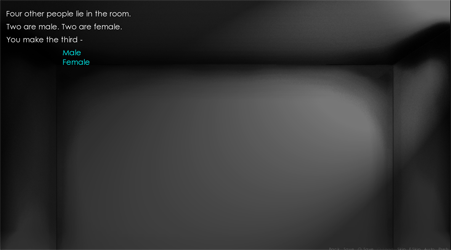 You wake up in a room. Four white walls. Four strangers. Countless weapons around you. This is a highly interactive game. 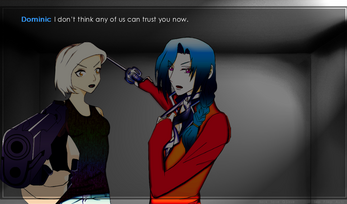 Your choices decide whether you live or die. 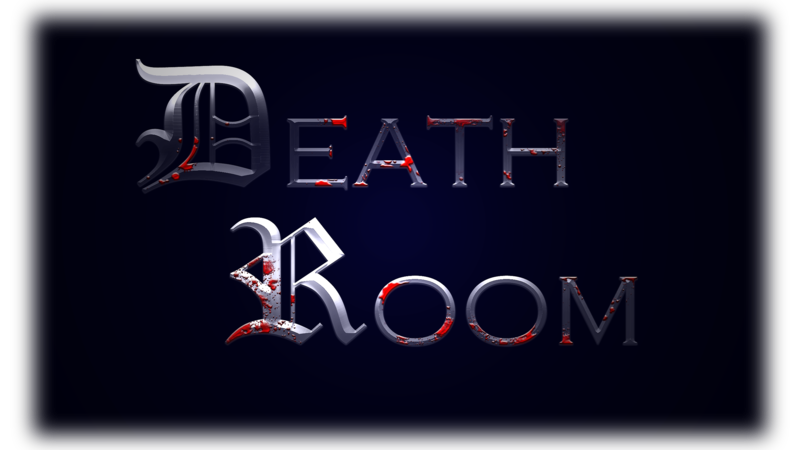 Can you escape the Death Room? Hello, I'm the current President of the Anime and Gamers Club. I tried to download your game, however, it seemed to keep failing. Please reply back to me if this problem is fixed. Thank you very much. Hey, NinjaEatPie! I've contacted the support team, and they said they'll look into it. I'm hoping this isn't their way of putting me on hold indefinitely, but give the download another try. If it still doesn't work, download the game from here.